Sandy 'Pepa' Denton's Boyfriend's Estranged Wife Claims He Left Her Because She Wouldn't Get An Abortion! 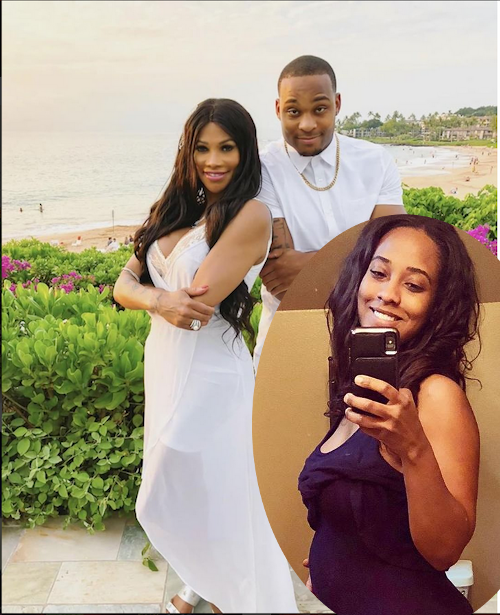 A week after Sandy "Pepa" Denton and her new boyfriend Aundre Dean were put on blast by his estranged wife Jordyn Taylor, she's back at it again! 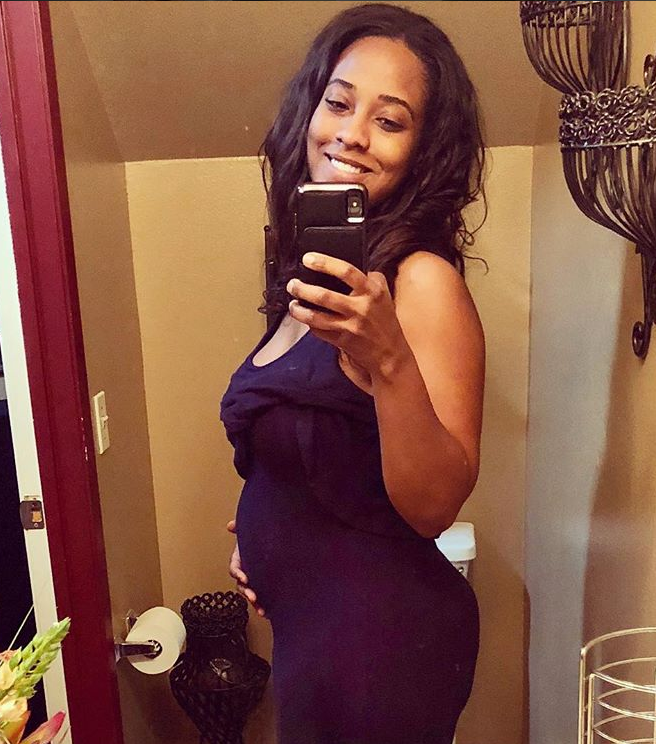 The estranged wife hopped on Instagram to reveal her husband left her in December after giving her an ultimatum: Either get an abortion or they're getting a divorce. You'll recall, there were discrepancies on when Aundre and Jordyn split since they posted family flicks from their gender reveal (it's a girl) and Christmas pics on their social media accounts back in December. Jordyn confirms they split after he gave her the ultimatum. 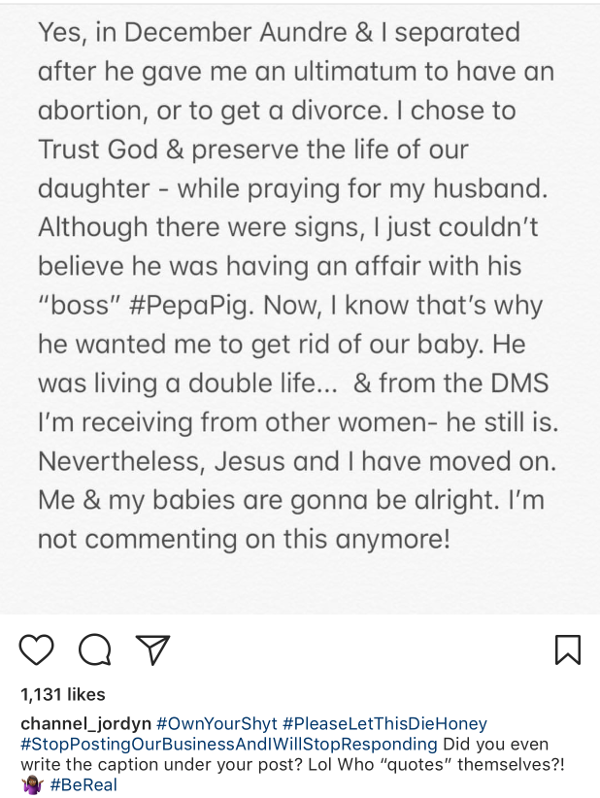 Now, Jordyn is trying to pick up the pieces with her two children and move on. In her post, she admitted that there were red flags in their relationship, but she thought they could work through them. She said she's not going to speak on her estranged husband's relationship with the rap legend ever again. Salt-N-Pepa will be hitting the stage of this year's Billboard Music Awards where they will be celebrating their 30th anniversary of being the first female rappers to make the Top 20 on Billboard Hot 100. They're set to perform with En Vogue. Nice! You don't want to miss! Janet Jackson is also hitting the stage for her first televised performance in 9 years. The 2018 Billboard Music Awards go down Sunday, May 20th at 8pm EST on NBC.